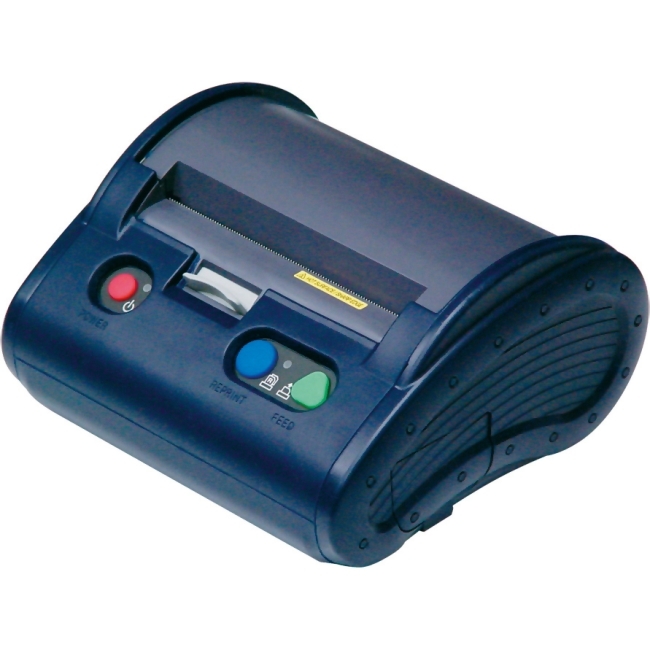 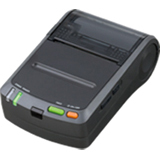 The latest addition to our line-up of wireless, mobile printers is the MPU-L465. 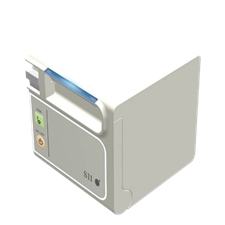 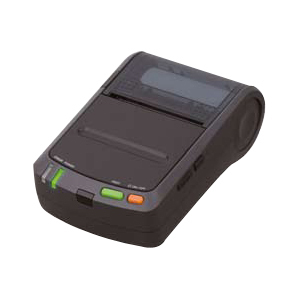 With its Bluetooth communications and durable design, the MPU-L465 is ideal for environments like warehousing and distribution, production control, field sales and service, medical and healthcare, point-of-sale, and test and measurement. 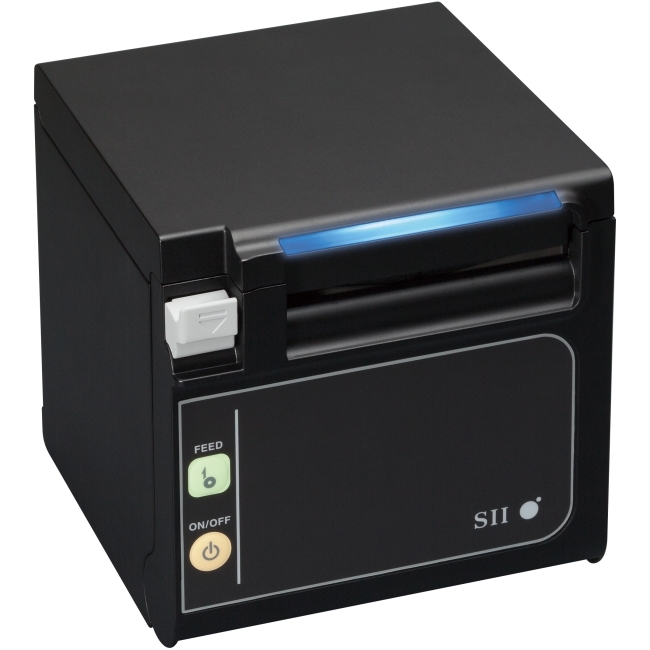 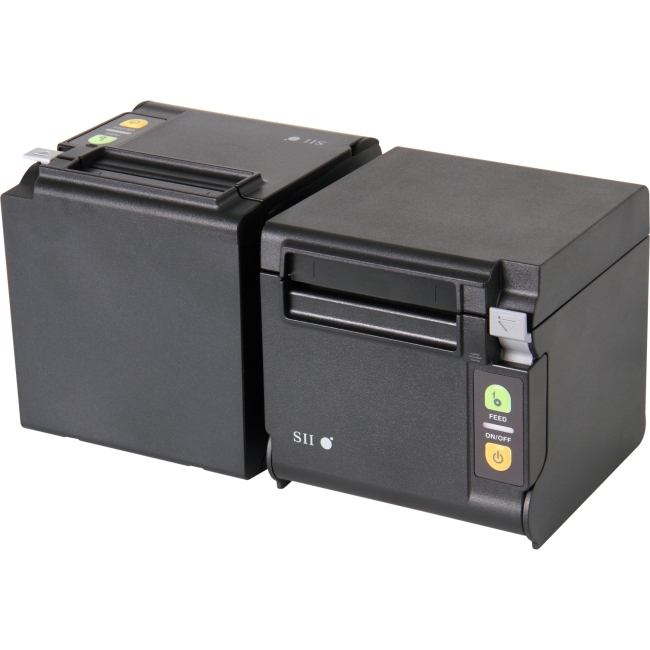 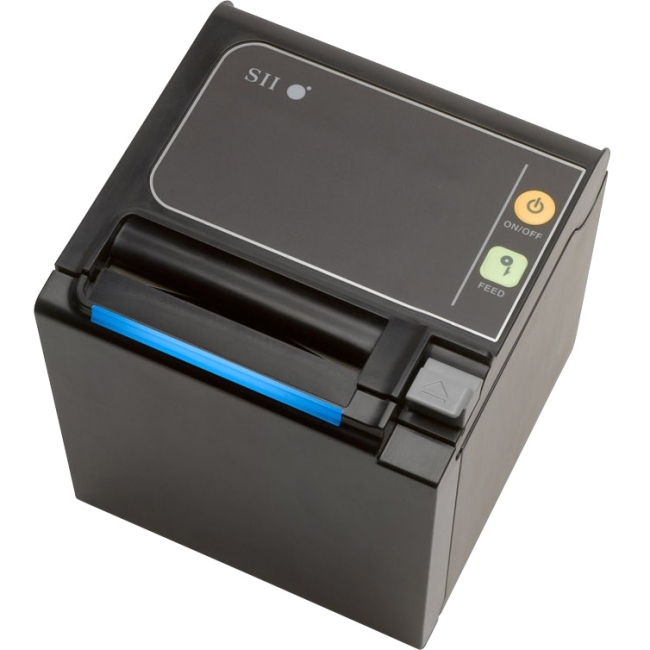 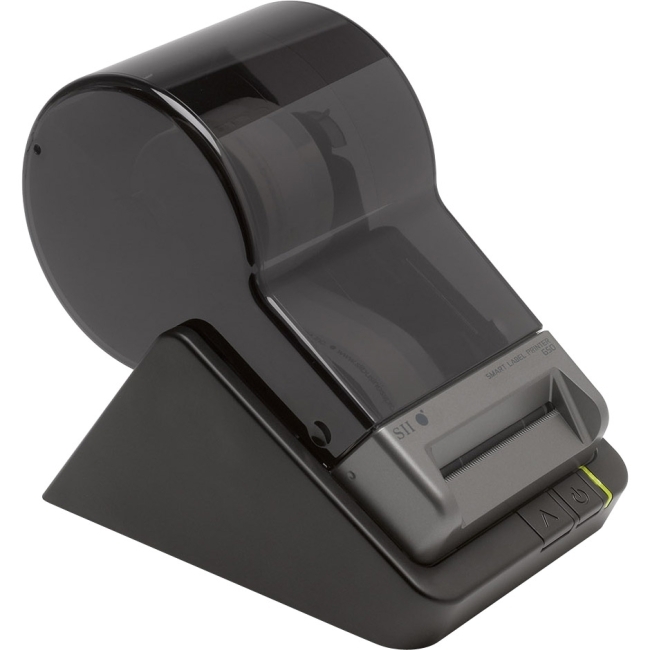 It can handle standard paper stock for records and receipts as well as label stock for crisp, clean bar codes at 300 dpi. 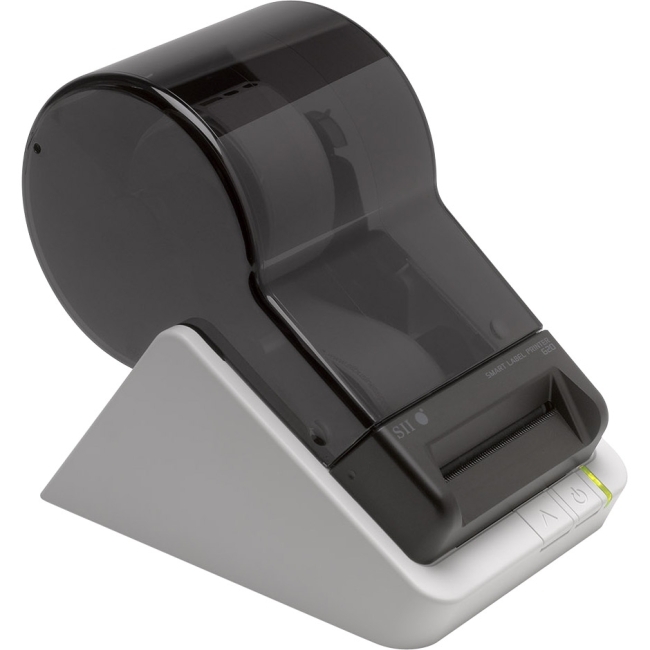 Variable paper width (70 to 115 mm) and our exclusive EZ-OP paper loading mean maximum convenience.